As professionals, we're constantly innovating. 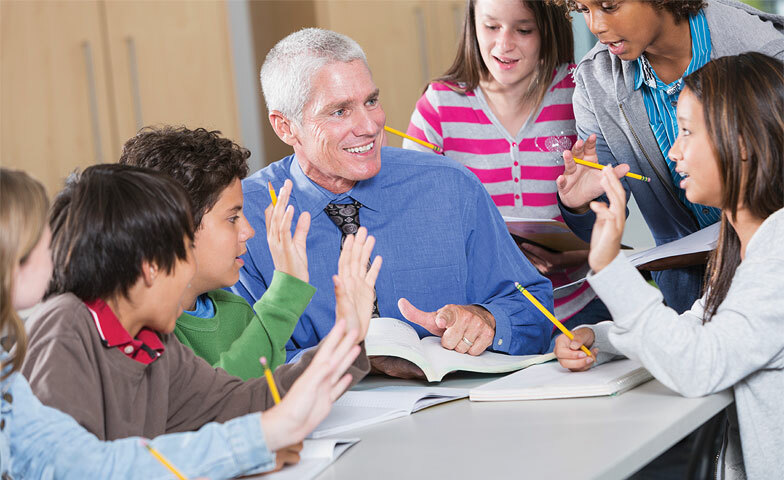 We're also managing the dynamics of working in a school setting. From advice columns to blogs, here are some ideas. Your beautiful child turned into an unpredictable adolescent overnight. Now what? Here's some advice. Phyllis's insights have been widely published and she is a frequent contributor to the Washington Post. Phyllis is available for commentary. Everyone wants to raise happy, well-adjusted kids, but they don’t always know how to get the job done. They don’t know when it’s time to worry, or when to leave it alone. Phyllis writes a weekly advice column for educators in The Kappan. 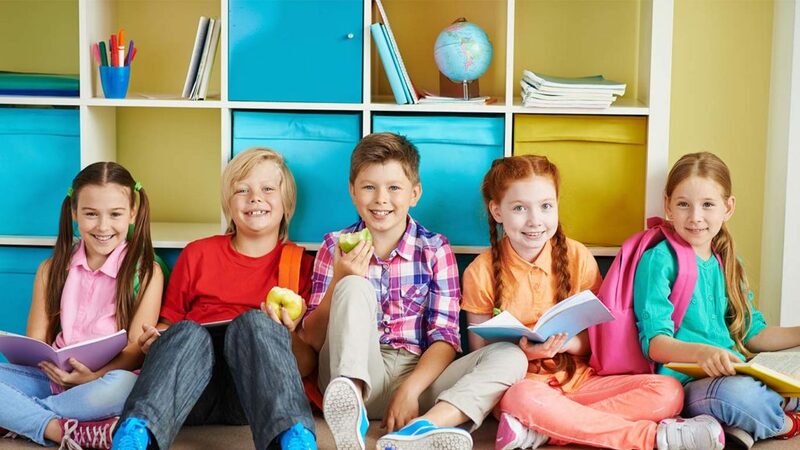 Career Confidential: When School is Your Workplace, offers support for those working closely with children and their parents. 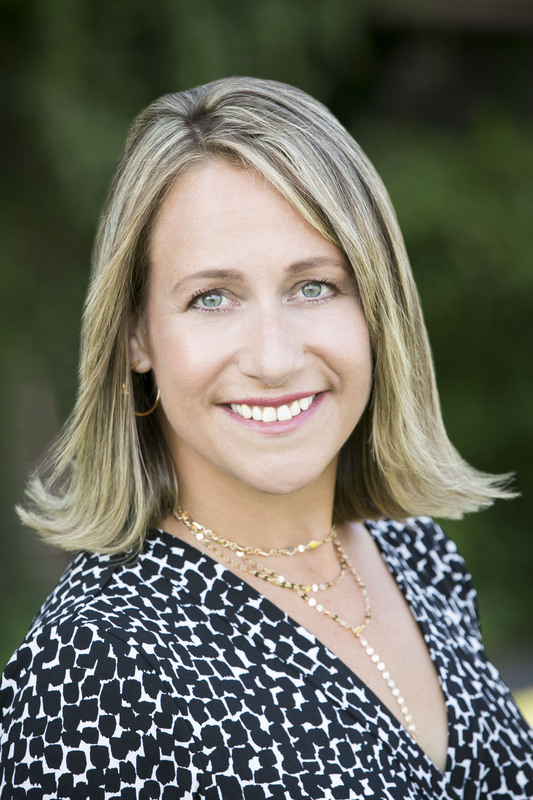 Clinical professional counselor, certified professional school counselor and journalist. 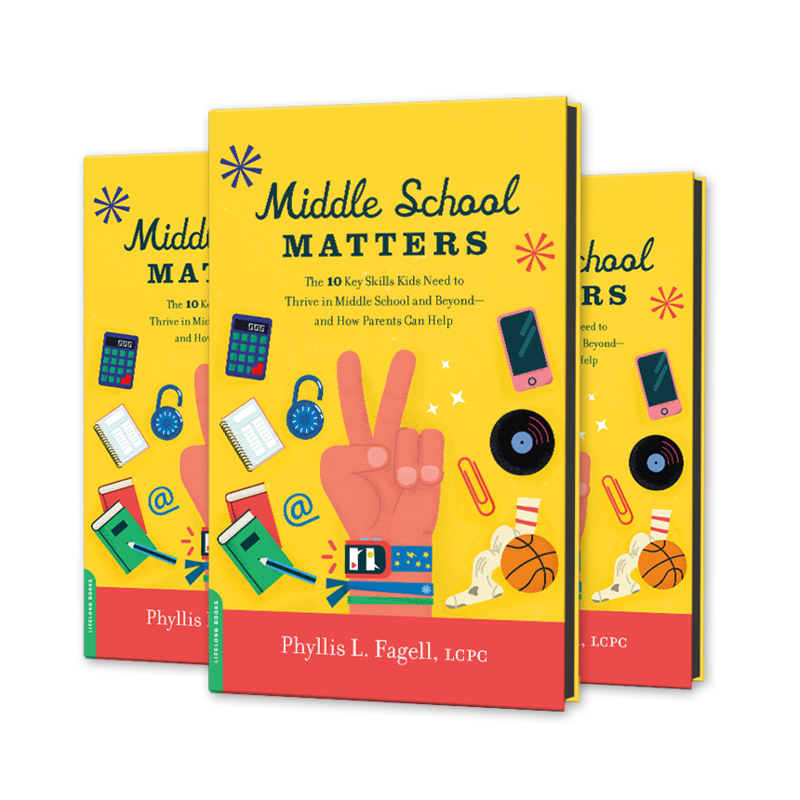 Middle school is a stew of simmering hormones, shifting relationships and increased academic demands. 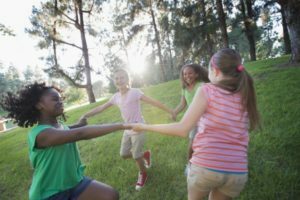 Kids feel unmoored when they most want to fit in. 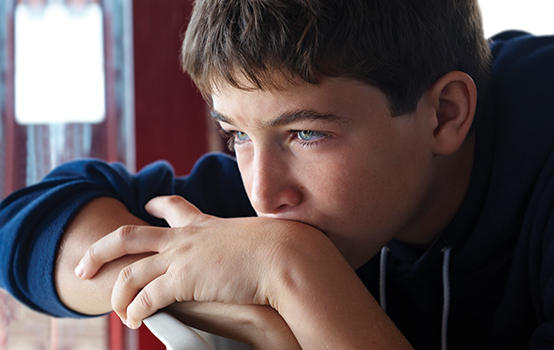 Parents of middle schoolers need help figuring out how to be supportive while still encouraging autonomy. 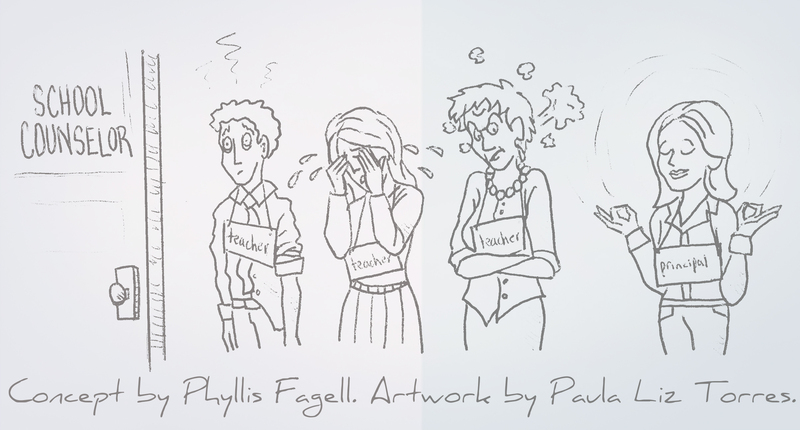 That’s where Phyllis Fagell steps in. She’s lived through middle school three times – first for herself, then with her kids, and now as a counselor. She’s walked the hallways. Welcome to her community – and yours. 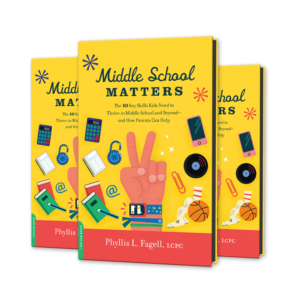 I’m excited to share that Middle School Matters will soon be available.